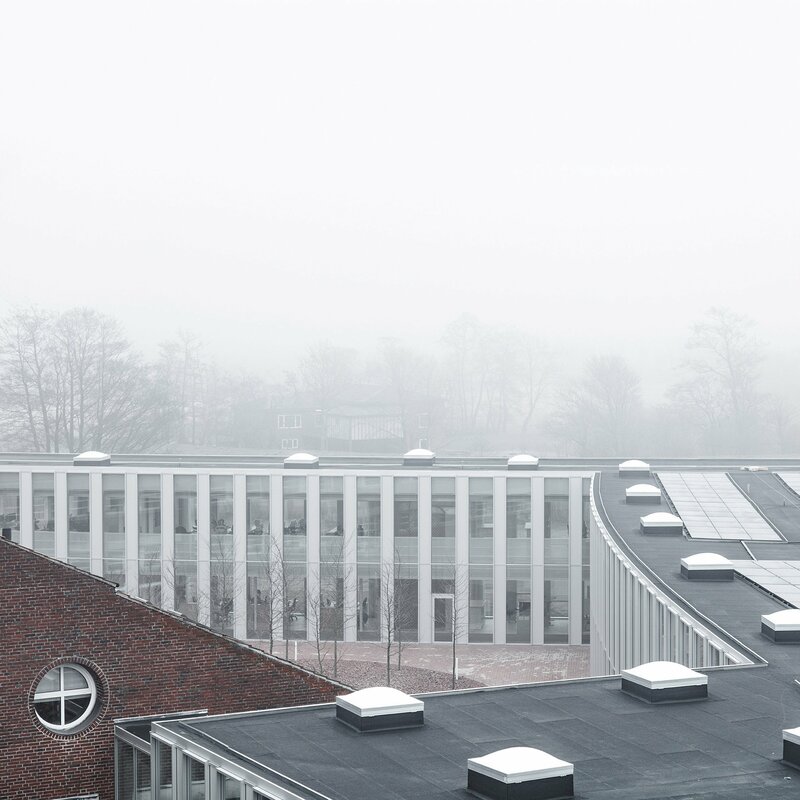 The post Sleth extends postmodern town hall in Denmark with curving glass volumes appeared first on Dezeen. 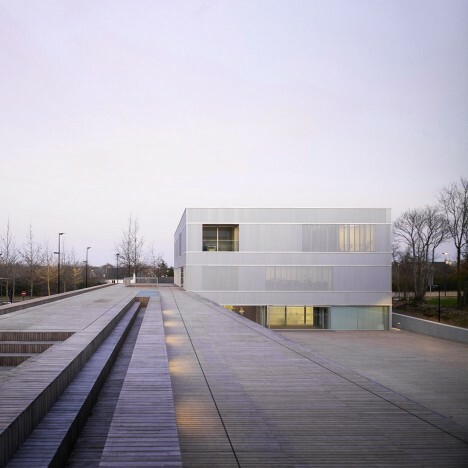 The post LAN Architecture completes French town hall with a perforated metal skin appeared first on Dezeen. 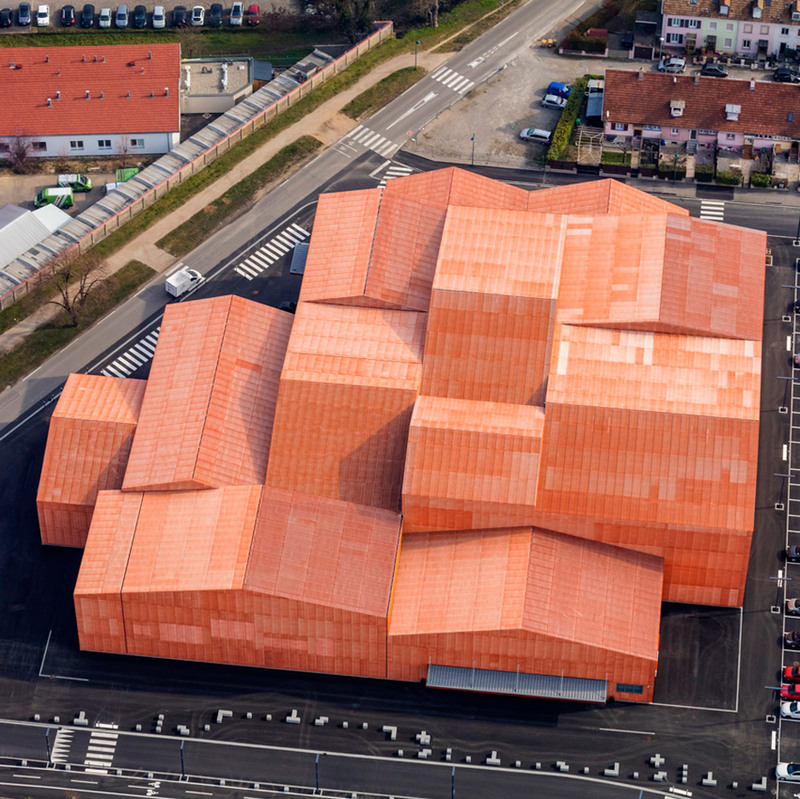 The post Manuelle Gautrand divides exhibition centre into 13 orange-hued blocks appeared first on Dezeen. 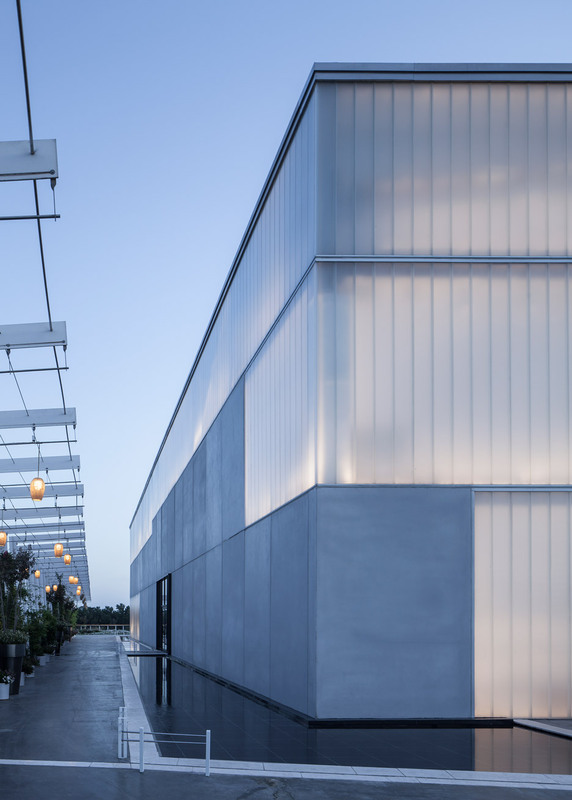 The post Pitsou Kedem’s Lago events complex contrasts opaque and translucent materials appeared first on Dezeen.